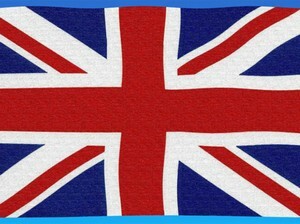 If you are visiting from across the Pond, let everyone know your colors stand for the Queen Mother. It is fitting to display patriotism whenever and wherever. Even traditional British display warmth when their beloved flag is flown.